Enter a zone of modern beauty moulded by timelessness, sophistication, and elegance. 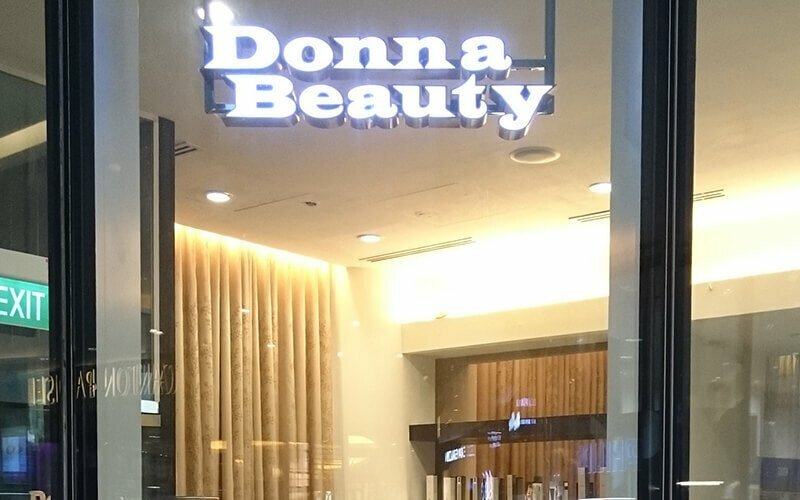 Donna Beauty Spa aspires to provide beauty services that meet every customer's needs. The salon specialises in facials and skin care, offering a myriad of custom treatments, while also providing other services such as eyebrow, eyeliner, and lipliner shaping as well as massage therapies.